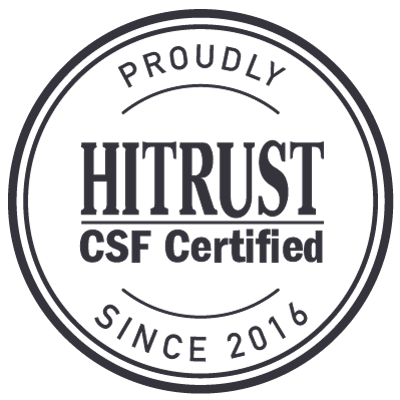 HIPAA compliant texting for physicians has been an important consideration for every medical facility since new regulations relating to the security of protected health information (PHI) were introduced into the Health Insurance Portability and Accountability Act (HIPAA) in March 2013. With encryption standards in place for all electronically stored PHI, and studies showing that more than 80% of physicians use their personal mobile devices to communicate sensitive patient data, the potential for a breach of PHI increases unless the organization facilitates a secure environment to communicate between physicians and other medical personnel. Many healthcare organizations implemented a secure texting platform in order that physicians still had fast access to patient details and necessary files, allowing them to collaborate on cases together. However, policies establishing the best practices for texting PHI also had to be introduced so that physicians had guidelines on how and when they should use the secure texting platform. Using a secure texting platform, physicians can send text messages in compliance with HIPAA by composing the message within a secure platform, accessible from their desktop computers or mobile devices. The recipient receives a notification or a text containing a link to the encrypted message, allowing them to access the message after authenticating their identity with a unique username and password. 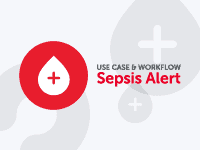 With the means to securely communicate, the two colleagues can then (for example) collaborate over a patient’s test results, arrange for a specific course of treatment to be administered or organize the discharge of a patient. Meanwhile, access logs are created for compliance purposes so that system administrators can ensure the security of the data and – if necessary – use features, such as message recall or remote wipe, on the secure messaging platform to ensure security if they suspect a potential breach of PHI. 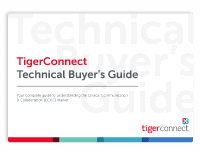 TigerConnect’s secure messaging solution has been purposefully developed for ease of use so that physicians and other medical personnel will adapt to using it quickly and avoid using alternative, unsecure channels of communication to transmit messages containing PHI. Read receipts let physicians know that their messages have been received, while a new “is typing” feature on TigerText’s text messaging app helps acknowledge and confirm response – potentially saving a significant amount of time and cost. TigerText’s text messaging app can also work with an organization’s corporate directory so that physicians can send a message to a colleague by name rather than waste valuable time searching for their mobile phone number. One example of how TigerConnect’s text messaging platform provides HIPAA compliant texting for physicians is within the case study at Eagle Hospital Physicians. Eagle Hospital Physicians in Dallas, Texas, is a leading physician-services company, who needed a secure communication solution – but had some unique requirements as so many of their physicians were located in multiple facilities. After TigerConnect’s text messaging platform was introduced, 100% of Eagle Telemedicine Physicians received all their messages in one place so they could prioritize their responses – which streamlined workflows and increased efficiency. Eagle’s physicians were able to send text messages in compliance with HIPAA, receive images and documents via TigerText’s text messaging app, and share PHI securely, while the audit capabilities made it easy for Eagle’s system administrators to track response times and monitor access to PHI. 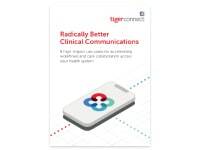 TigerConnect is the leader in secure text messaging for the healthcare industry, and to date more than 5,000 facilities use TigerConnect’s text messaging platform to ensure HIPAA compliant texting for physicians and other medical personnel. In addition to the case study at Eagle Hospital Physicians above, further case studies have shown that the use of text messages in compliance with HIPAA has resulted in cost-saving benefits for healthcare organizations, an increase in efficiency among medical personnel and a higher standard of healthcare for patients – while managing and maintaining the security of PHI.